engaging melodic & drum MIDI files & crisp drum samples! 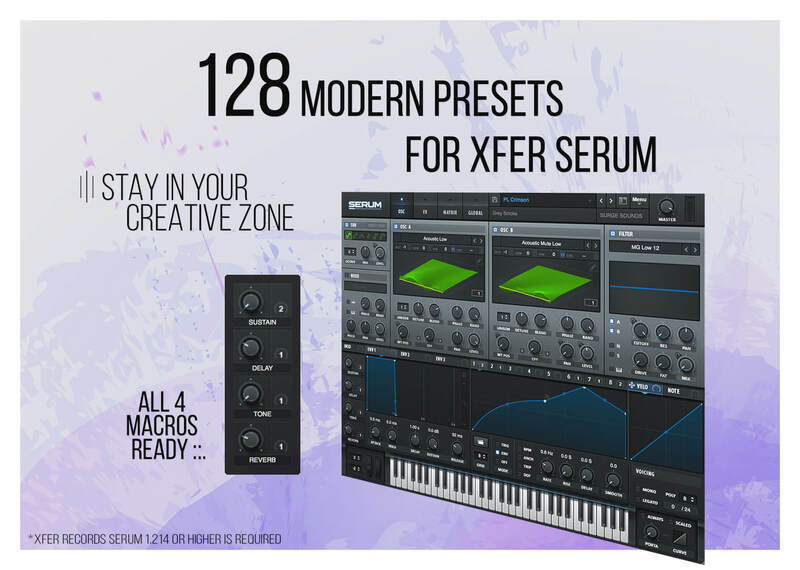 that will push your productions to the next level. 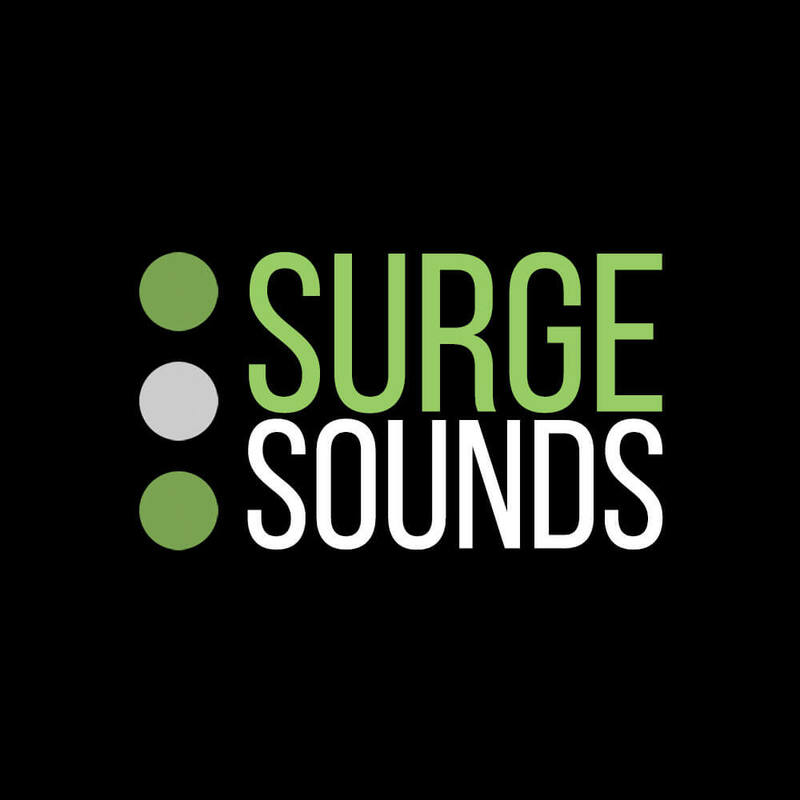 This collection includes the most current and innovative sounds for Future Bass.  need to create chart-topping, modern and cutting edge productions. 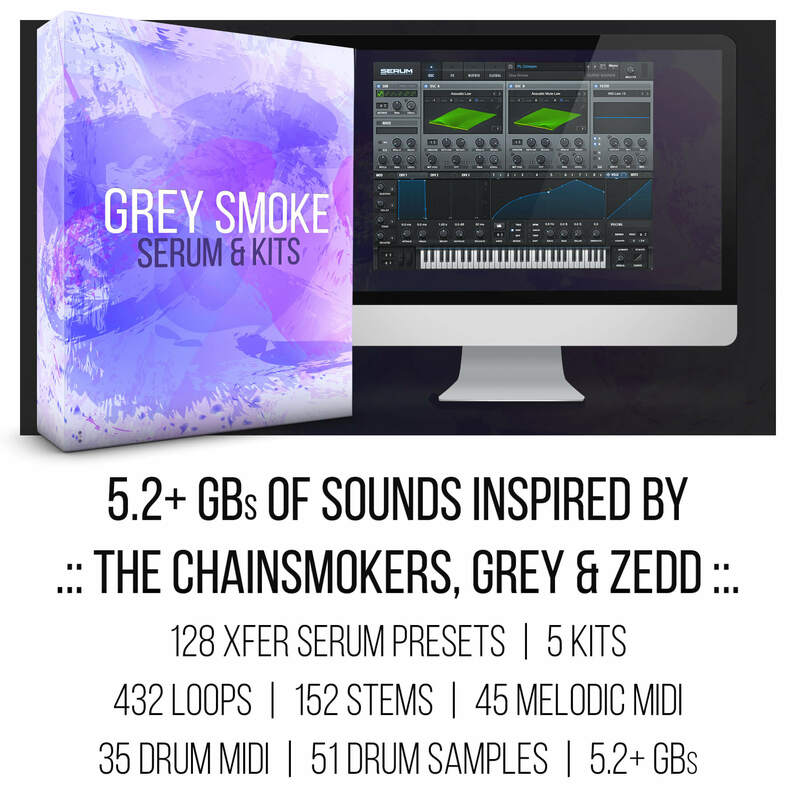 51 crisp drum samples all production-ready for you to dive into and give you an edge in the music scene. 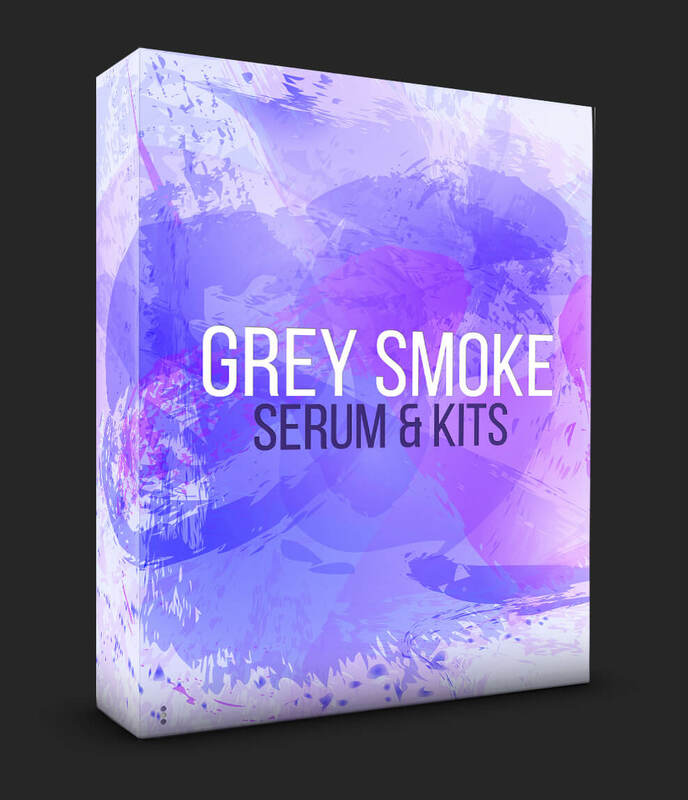 Grey Smoke is guaranteed to turbocharge your productions! 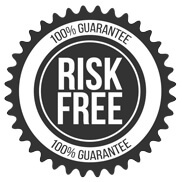 Guaranteed to turbocharge your productions today!